I added a CEF Documents link under the info section. This will have all the CEF Forms for any new volunteers and the Student Permission Slip. I would like to use this site to manage the Vestal Middle School Outreach so that we can stay up to speed and connected with one another as a team. This is just the beginning so it may be a little rough at first and expect changes. Create a personal account by clicking on the Directory tab to connect with ARMOR. So that the team can have your contact info and we can stay better connected. 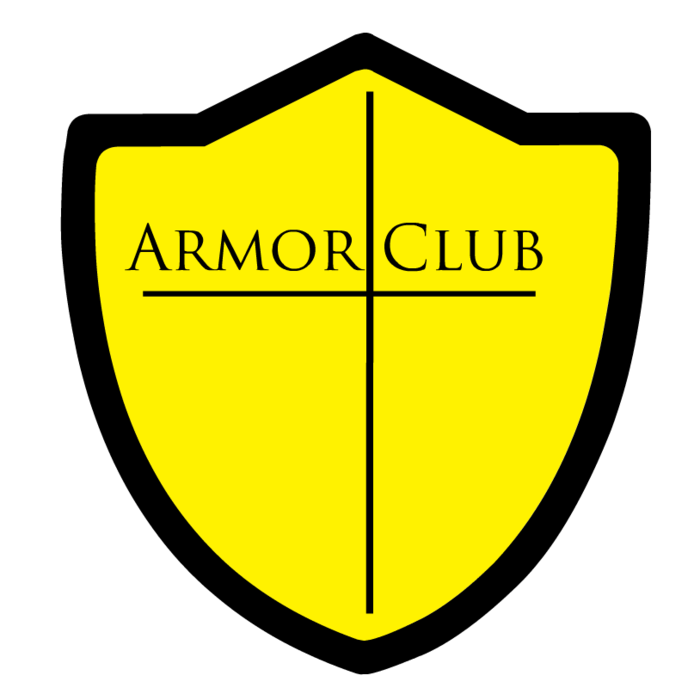 Valleyview members if you already created a account with the Church's website you do not need to do so again just login and connect with ARMOR through the Directory tab. Start generating ideas for Lessons and Games under the ministries tab. Must wait for my approval because these pages are not public. Once everyone makes an account I will change the settings so that we are the only ones who can view the site info. Again this is just a site for our team not a public site that anyone can come to.